On Friday, June 1, we celebrated the end of our inaugural year here at BASIS Independent Fremont with a family picnic that allowed all members of our community to come together one last time before summer vacation. It was a fun and festive way to end a truly remarkable first year of operation. As I reflect upon the 2016-2017 school year, I’m struck by how much we have accomplished. One of my favorite parts of my job is being able to visit classes throughout the day. Last year, I was consistently impressed by our students and our teachers. Our faculty members went above and beyond to create lessons that challenged, engaged, and excited all of our students. And, without fail, those students rose to any challenge set before them and pushed their teachers by asking thoughtful, interesting questions. 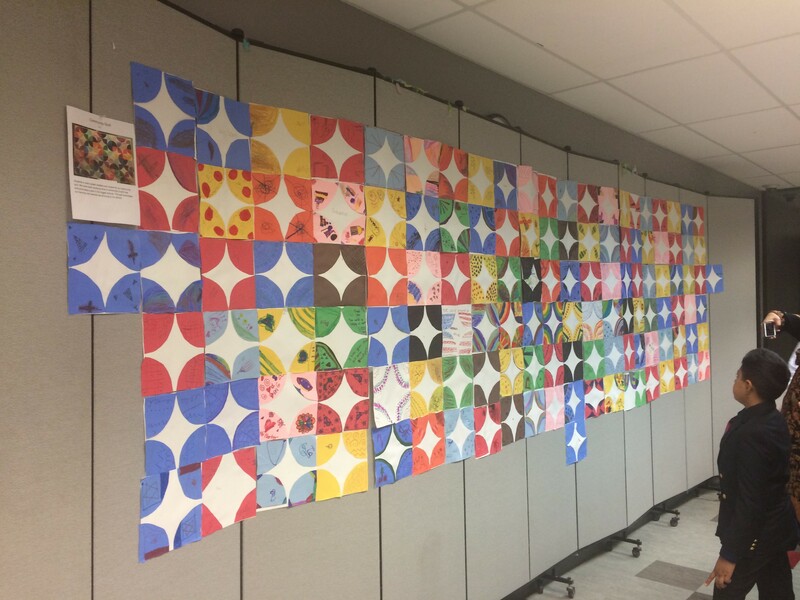 As a first year school, we were in the unique position of being able to create our own traditions and to work together to build our school community. We had many opportunities throughout the year to gather as a school—students, teachers, staff, and parents. At our Winter and Spring Arts Galas, we celebrated our students’ hard work, and marveled at their creative sides. At our International Day celebration in December, the students presented work on different countries they had studied, and we were able to recognize the diverse cultural backgrounds of the families who comprise the BASIS Independent Fremont community. 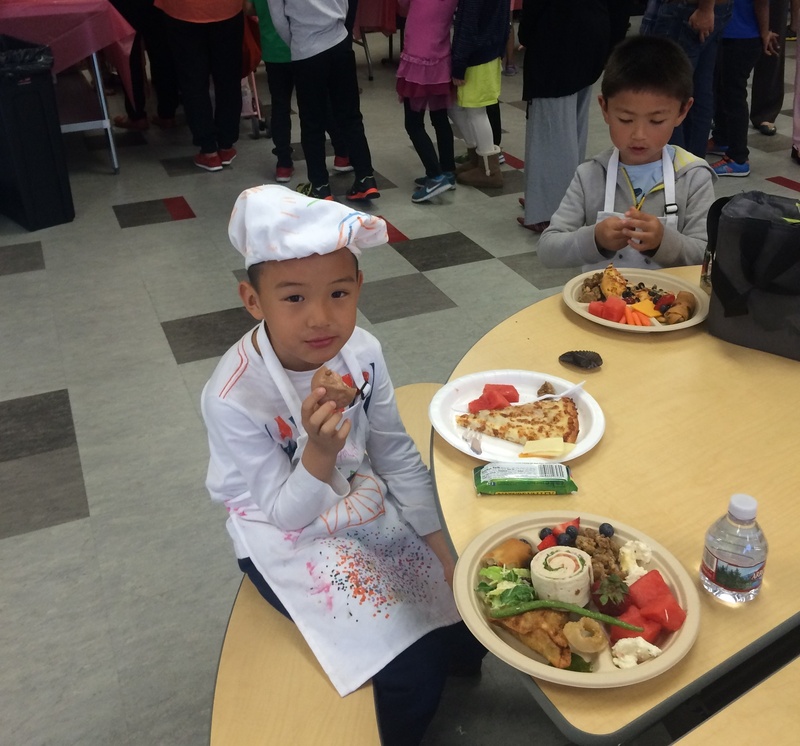 In February, we came together to take part in an interactive Lunar New Year celebration that was thoughtfully coordinated by some of our parents. As we move into our second year, I look forward to building on these traditions and celebrations. Anyone who attended one of our school information sessions last year knows that we talk quite extensively about how BASIS Curriculum School students fare on various national and international assessments. We are proud to be part of such a high-achieving network of schools, and will always celebrate the accomplishments of our sister schools. Now that we have finished a full academic year in Fremont, though, we can reflect on the achievements of our school. 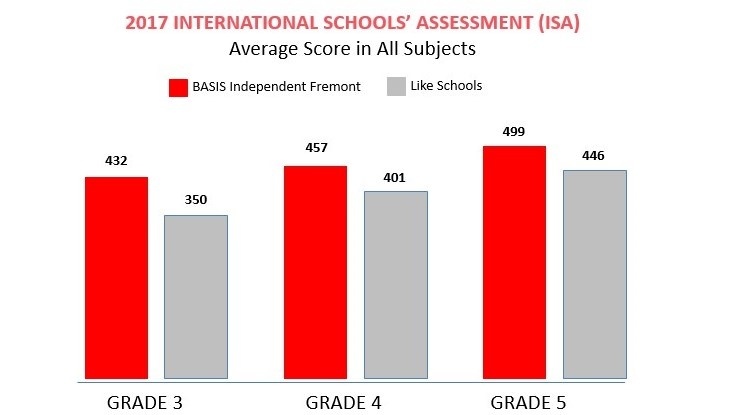 I’m exceedingly happy to report that BASIS Independent Fremont students set a standard for excellence on both internal and external assessments. We saw tremendous growth in literacy and numeracy amongst our youngest students. 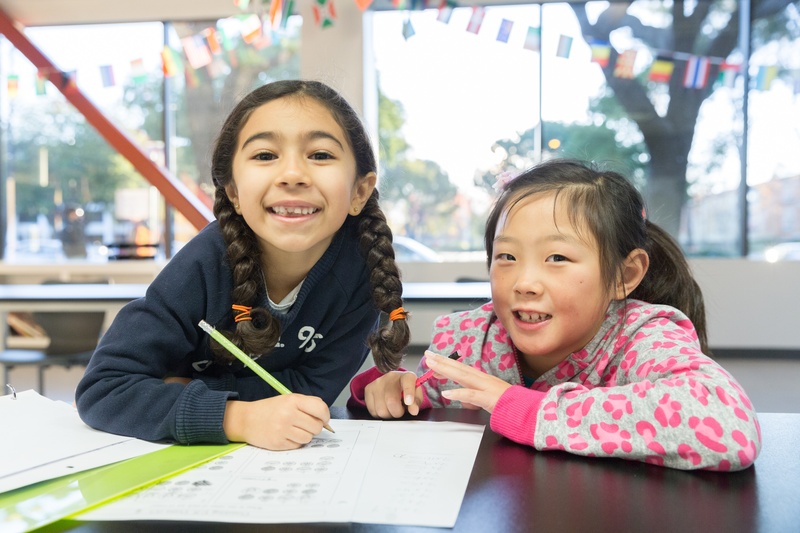 Our 3rd, 4th, and 5th grade students took the ISA (International Schools Assessment) exam in February and outperformed students from other countries in math, reading, and writing. If this is how our students perform after only one year, I can’t wait to see what future years will bring for us! 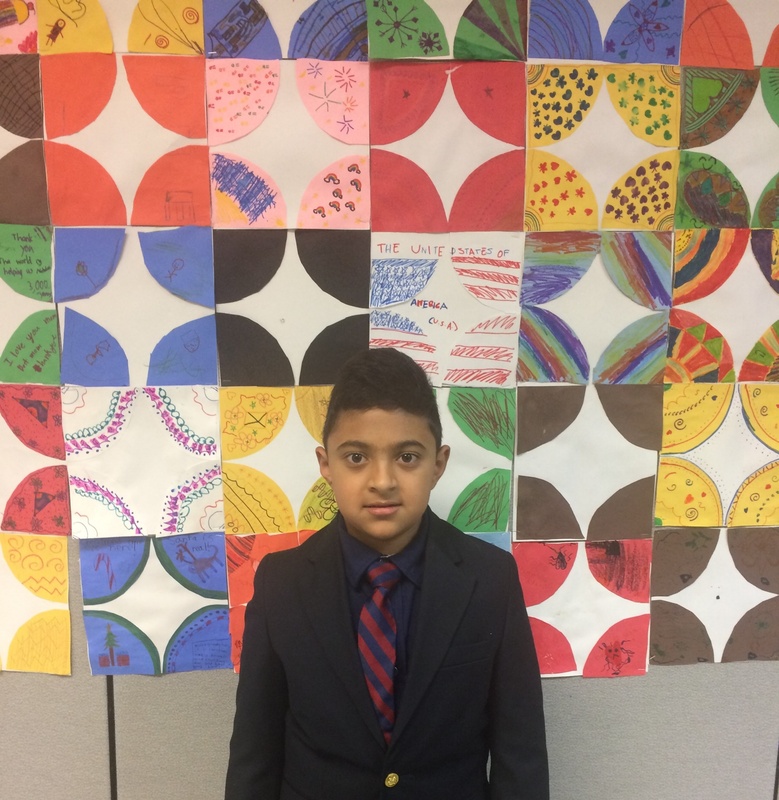 “My favorite memory of our first year at BASIS Independent Fremont was the determination and growth the special's teachers and students experienced around the Winter and Spring Galas. Being new to BASIS Independent Fremont we all went into the experience with determination on making it a great showcase but didn't necessarily know how to navigate it all. We learned from each other, took the feedback, and refocused and ended the year with a great show! 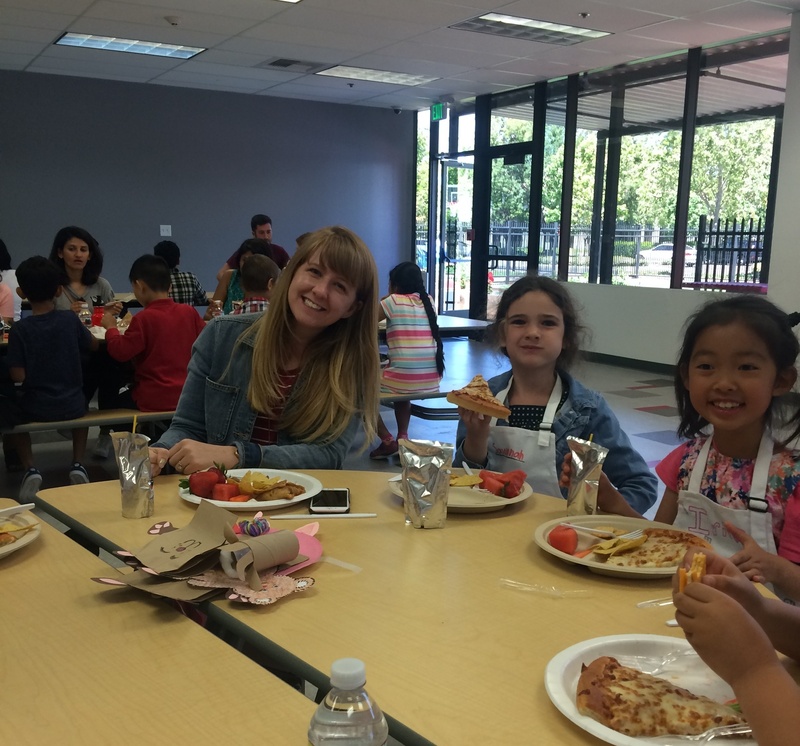 BASIS Independent Fremont is a Transitional Kindergarten through Grades 8 private school. We are currently accepting applications for Fall 2017. To learn more, click here. Fall 2018 Admissions will launch September 1. Join our interest list today, to receive information on Admissions events, key dates, program highlights and more.